Do you have a mysterious red itchy rash? 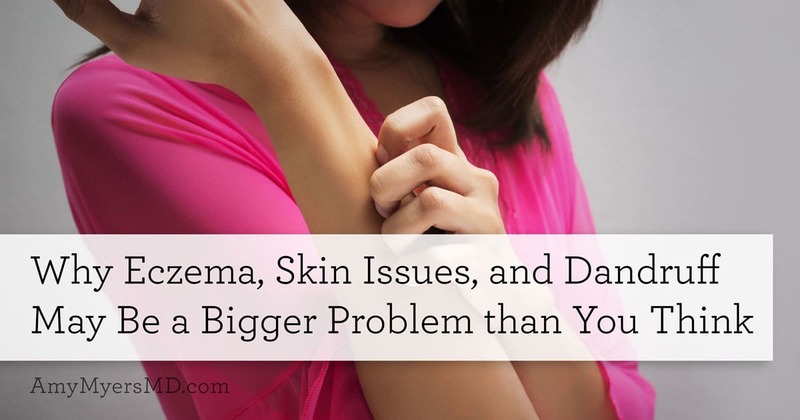 Have you been diagnosed with eczema, rosacea, or psoriasis? Are you dealing with persistent toenail fungus, athletes foot, ringworm, or other fungal skin infections? Or are you plagued by stubborn dandruff? 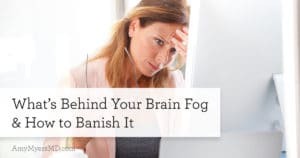 These symptoms and conditions are all quite common, so common in fact that many people simply accept them as everyday annoyances or even begin to think of them as “normal”. After all an estimated 30 million people1 have been diagnosed with eczema in the U.S. alone, and our drugstore aisles are filled to the brim with anti-dandruff shampoo, antifungal creams, and hundreds of options for lotions and ointments to soothe red, dry, or itchy skin. However, as common as these conditions may be, they are far from “normal”. In fact, they are typically a sign of an underlying health problem inside of your body that is manifesting itself on the outside. That is why ignoring or accepting these symptoms as normal can be dangerous. Because, if left untreated, the underlying health problem will continue to worsen, your skin issues will persist, and you may even develop other symptoms or conditions. 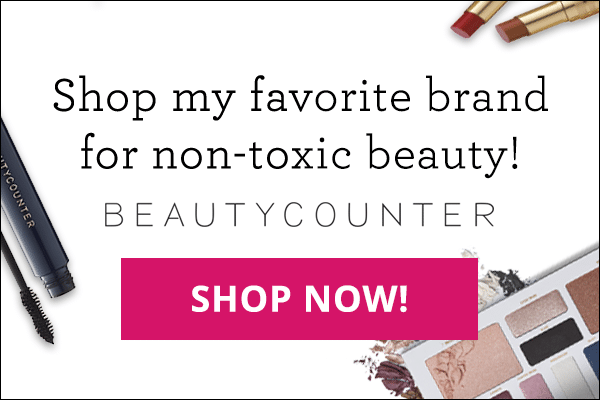 If, however, you identify and address the root cause of your skin issues, you can eliminate your symptoms naturally and say goodbye to the expensive creams, shampoos, and lotions! 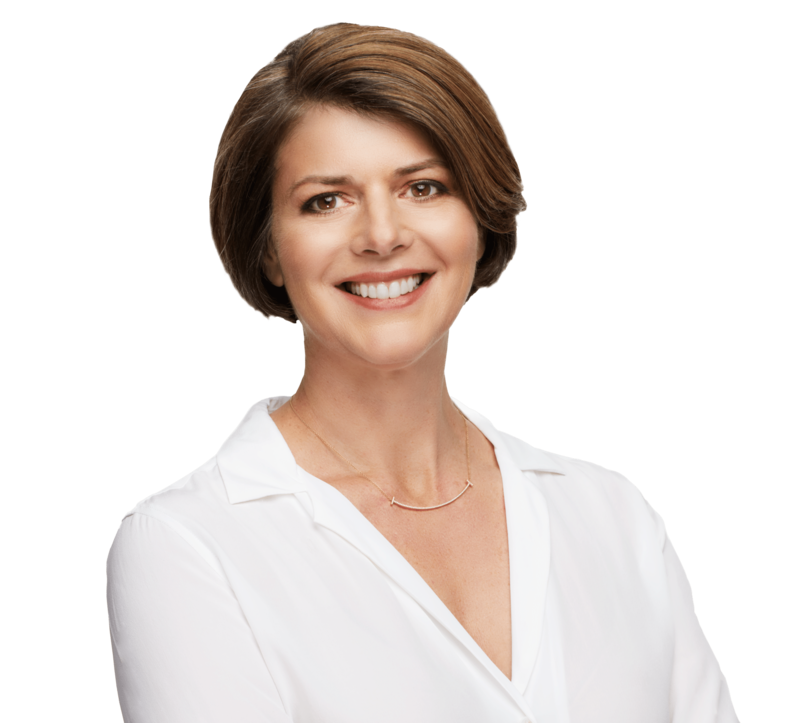 In my almost decade of experience as a functional medicine physician treating thousands of patients, I have seen that far and away the most common cause of skin issues is Candida overgrowth, a simple and very treatable gut infection. 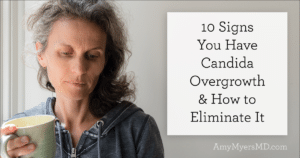 Let’s talk about what Candida is, how on earth a gut infection can lead to so many skin issues, and how to overcome Candida naturally. Candida’s job is to help with digestion and nutrient absorption, and it is typically kept in check by the good bacteria in your gut, as well as your immune system. 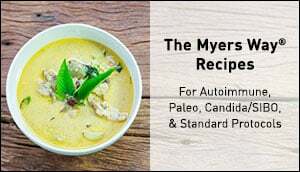 However, if your good bacteria are wiped out by a round of antibiotics, or you eat a diet high in sugar, refined carbohydrates, or alcohol (all of which feed the yeast), are taking oral contraceptives, are pregnant or have estrogen dominance, or any number of other factors including a high-stress lifestyle, the delicate balance in your gut can become disrupted, leading to an overgrowth of Candida. When Candida is able to multiply unchecked, it overpowers the good bacteria in your gut, dominates your intestines, and disrupts your gut’s normal function. This can wreak havoc on your digestion, leading to gas, bloating, constipation, or diarrhea. Additionally, your gut is where 95% of your serotonin (your “feel good” transmitter) is produced, which is why Candida overgrowth can also lead to mood swings, anxiety, and depression. You may be wondering ok great, so what does that have to do with my skin? Here’s where it gets even more interesting. Candida has the unique ability to change shape in order to protect itself from harsh environments, transforming from a rounded yeast cell into an elongated hyphal cell2. These elongated hyphal cells are able to permeate your gut lining, which can cause your gut to become leaky, allowing toxins, microbes, proteins, and yes, yeast, to escape your gut and travel throughout your bloodstream. Once in your bloodstream, the yeast can colonize other areas of your body, including to your skin, which explains why researchers have found Candida in skin cultures of eczema patients3. Whether it’s eczema on your hands, dandruff in your hair, or a toenail fungus, it can all be traced back to the Candida in your gut. It’s also important to note that, skin issues aren’t the only consequence of leaky gut. We now know from the work of Harvard researcher Alessio Fasano that leaky gut is one of the precursors to autoimmune disease4. That means that if your gut remains leaky, you are more likely to develop an autoimmune condition.